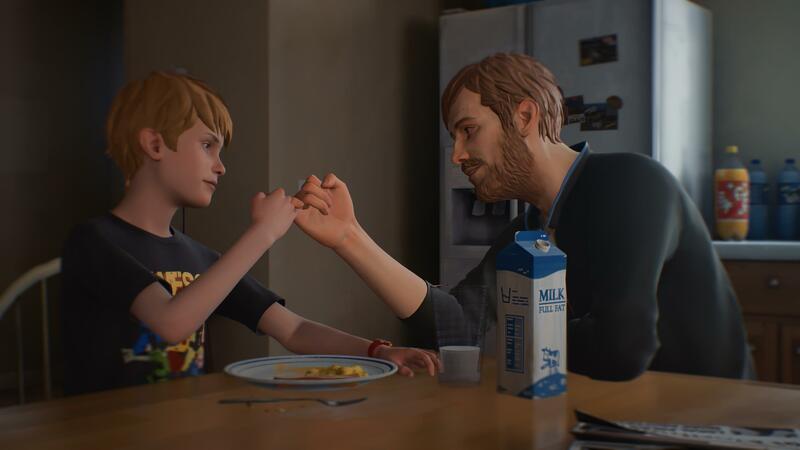 The Awesome Adventures of Captain Spirit got people talking when it was revealed at the Microsoft E3 press briefing last night. 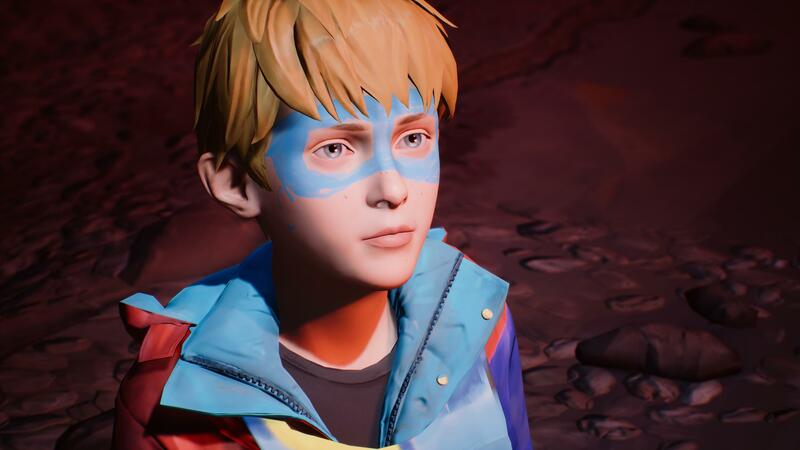 The Awesome Adventures of Captain Spirit is a standalone story in the Life is Strange universe. 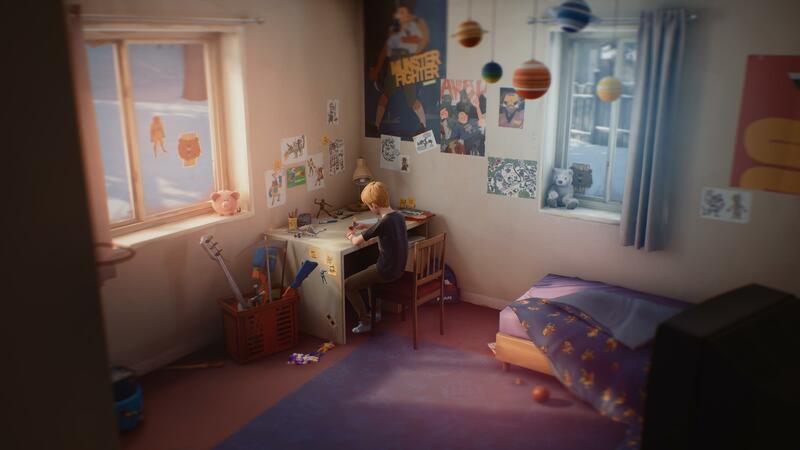 This narrative experience stars Chris, a ten-year old boy with a big imagination. 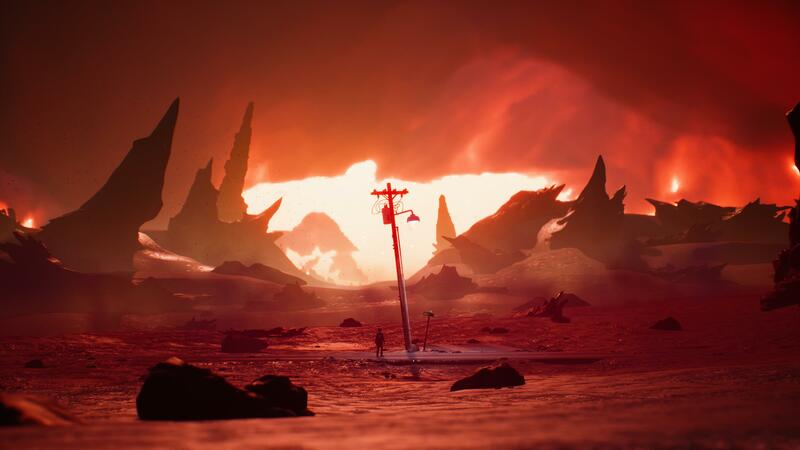 The game is completely free, coming to PC, PS4, and Xbox One on June 26. Developer Dontnod promises many secrets in this self-contained experience, enough to warrant several playthroughs. 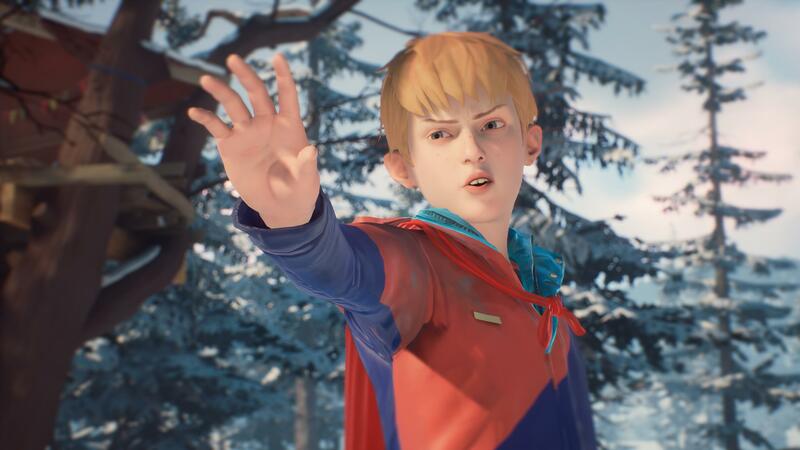 The Awesome Adventures of Captain Spirit will be available starting June 26 on PC, PS4, and Xbox One for free.